Monday - Thursday from 5:00 pm till 8:30 pm! 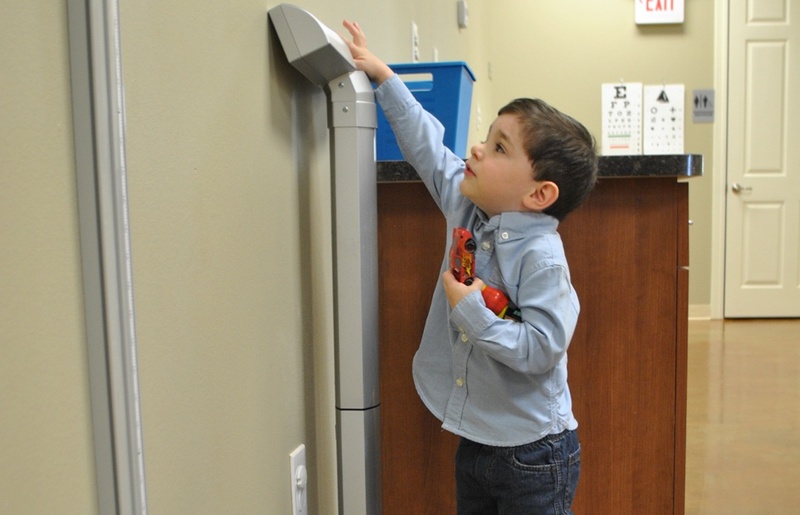 Bayou Pediatric Associates in Houma, LA offers top-quality pediatric care for children from birth up to 21 years of age. 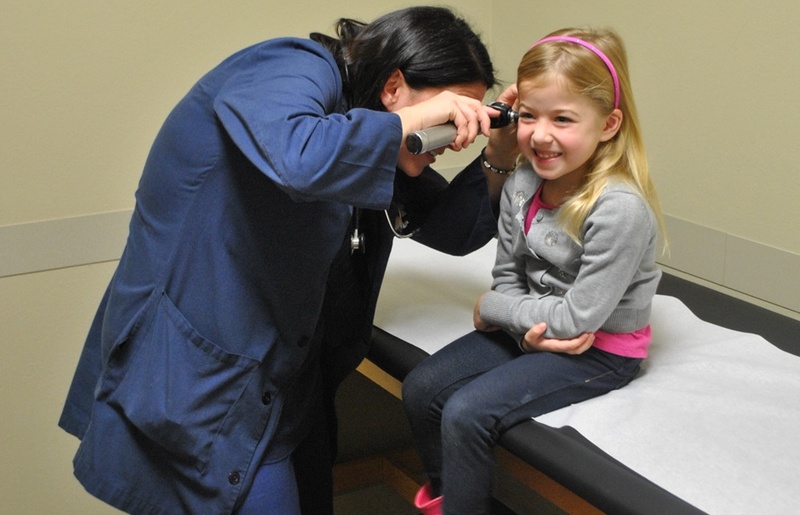 All of our physicians are highly trained and board-certified pediatricians. Their knowledge is unquestionable, as they have more than 100 years of combined industry experience. 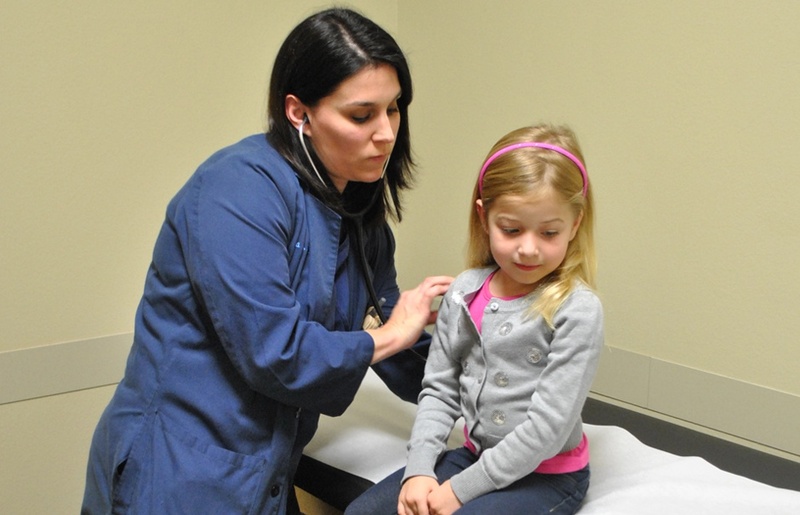 We have a nurse practitioner who works closely with our physicians. 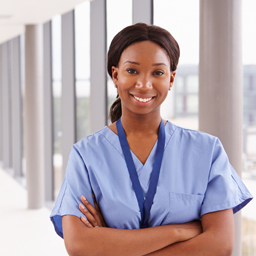 Nurse practicioners are master level nurses who have the training and education to diagnose and treat most illnesses. We have a doctor on-call 24 hours a day and a nurse practitioner who can attend to your child’s needs even after office hours. If your child has a critical emergency, please call 911 directly because it may take us a few minutes to return your call. 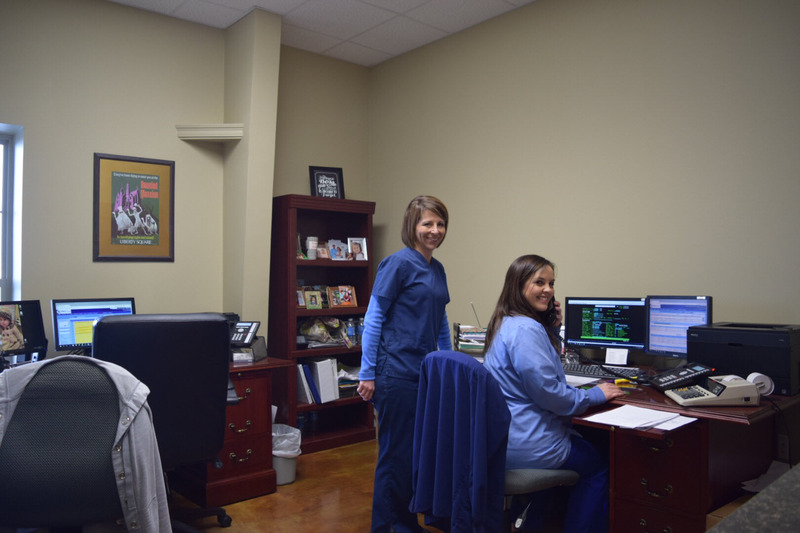 Bayou Pediatric Association has 2 medical facilities in Gray and Houma, LA offering a broad range of services. 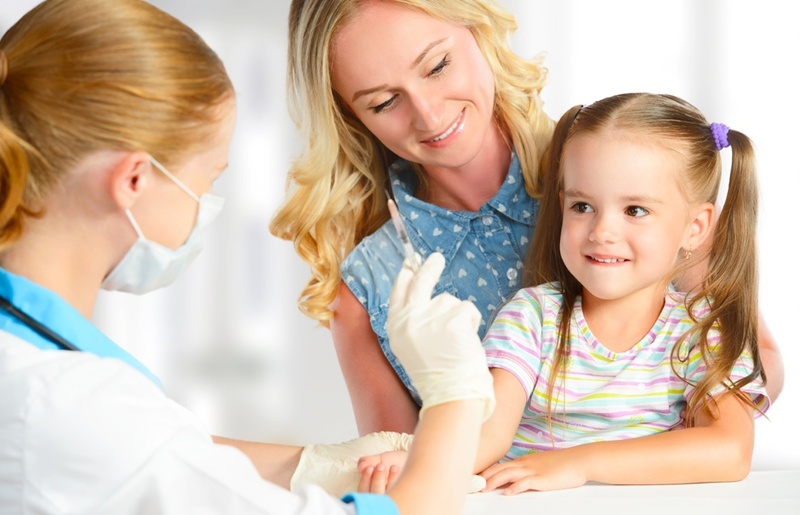 Our physicians and nurse practitioners are committed toward giving your child individualized and compassionate health care. 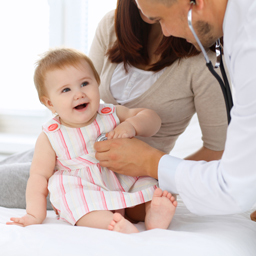 We offer well-child care as well as other specialized services, such as pediatric cardiology. Our team performs sports-related physicals and administers disease-preventing immunizations. Our Patient Portal provides you with quick and easy access to information, such as appointment schedules and lab records. With this useful online tool, you can enjoy our medical services without even leaving your chair.